Can you just feel yourself whipping this car around for a few pavement donuts while looking at the photo above? Yes. And that makes any desktop a whole lot more inviting when you open it up for, like, work or something. 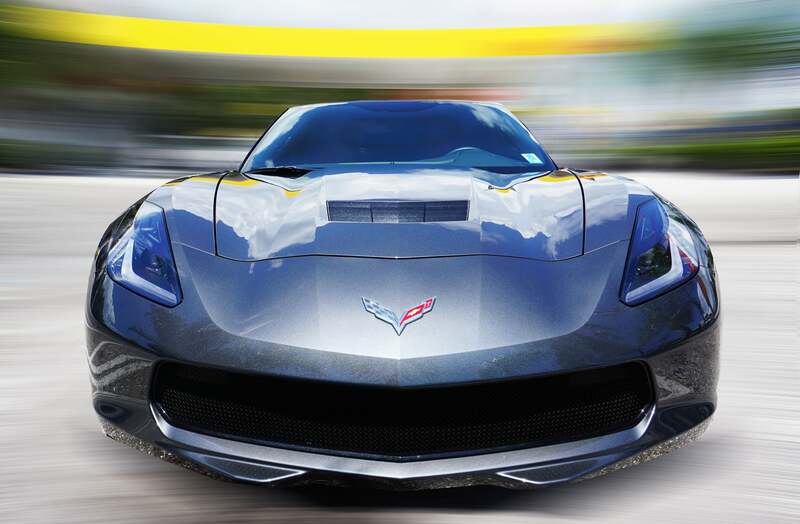 This weekend’s wallpaper comes to us from Nayo Martinez, and features a 2014 Chevrolet Corvette Stingray Z51—that’s right, the same model-year Stingray Z51 that taught our own Máté Petrány what it means to be an American. A free one. And likely a wealthy one. Still, an American. What Is The Easiest Car To Recognize? If you’re not in the market for either of those cars right now, the quality of this wallpaper shot at least allows for some vicarious hooning. Sure, it’s not as good as the real thing, but your desktop will thank you for it. And if you’d like to send in your own submissions for our weekend-wallpaper posts, the email address below will thank you for it. Actually, I’ll thank you for it, via the email address below. Same thing. Photo credit: Nayo Martinez. Used with permission. To see more of his work, check out his Instagram page. For a big desktop version of the top photo, click here.